Applications of ubiquitous computing are increasingly leveraging contextual information from several sources to provide users with behavior appropriate to their environment. The method of information retrieval is one of the most fundamental research issues in ubiquitous computing. Applications where user’s contexts change continuously over time require prompt retrieval of relevant information. 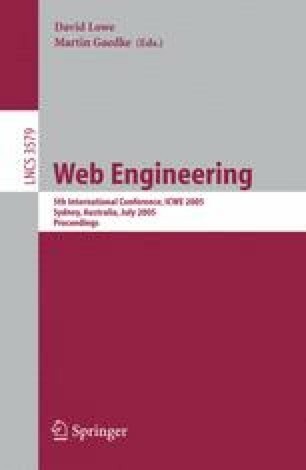 This paper proposes a new ubiquitous retrieval method that enables users to obtain relevant information efficiently using the multi level characteristics of the contexts. This paper describes the ubiquitous information retrieval process. Several experiments are performed and the results verify that proposed method has better retrieval performance.